In late January 2008, Bushmaster Firearms International entered into a licensing agreement with Magpul whereby Bushmaster would take over production, future development, and sales of the Masada. 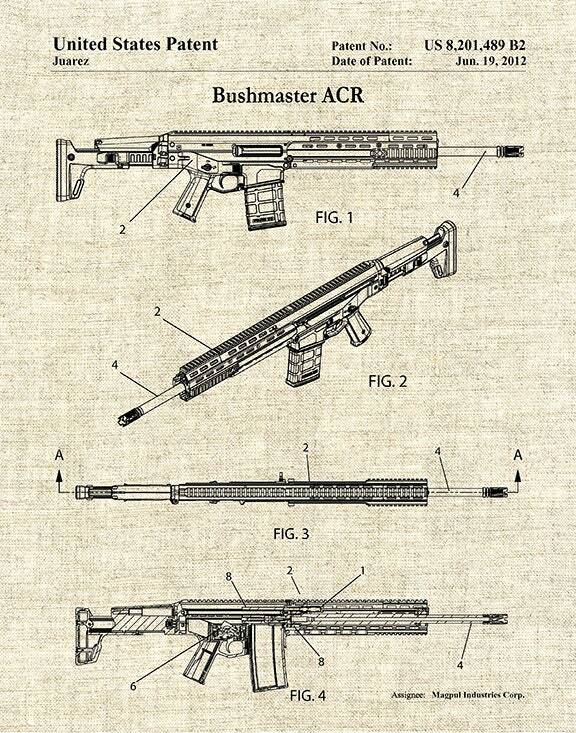 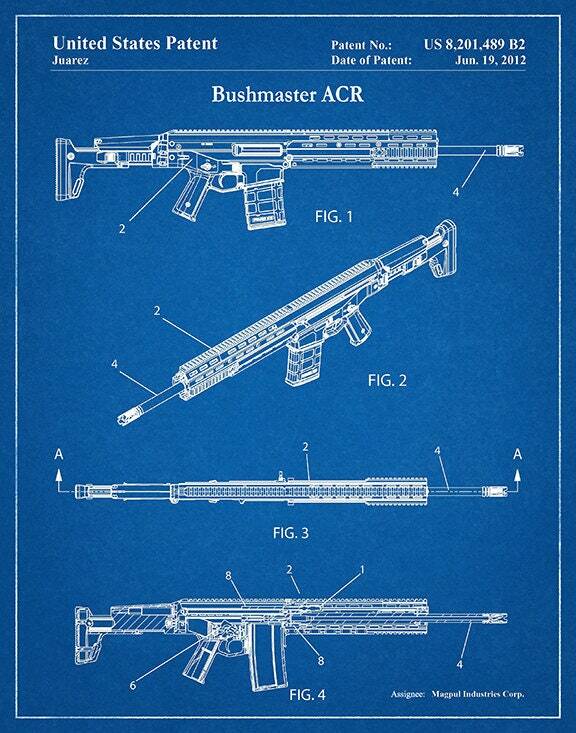 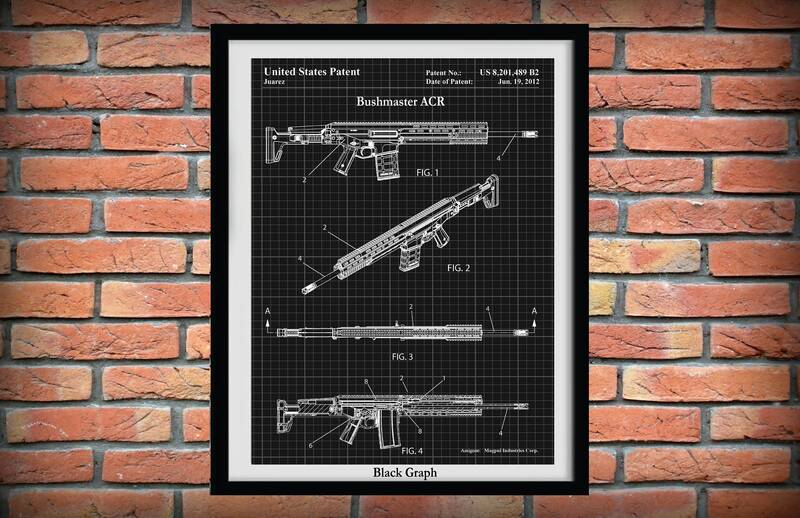 It was then known as the Bushmaster ACR. However, Remington Arms is contracted to manufacture the rifle for the US military and US law enforcement agencies.